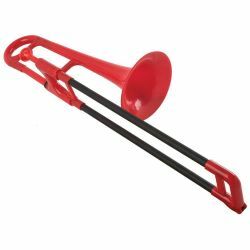 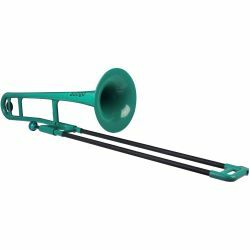 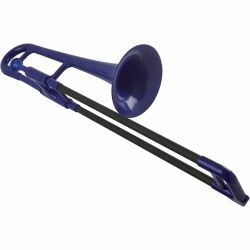 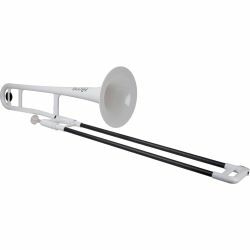 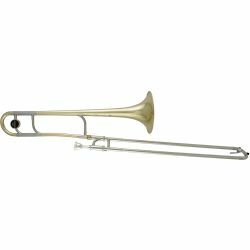 The trombone is a brass wind instrument of a more middle or low pitch which belongs to the family of trumpets. 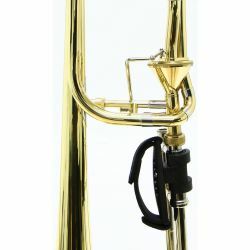 The tone production is carried out through the swinging of the lips (as it is usual for most of the brass wind instruments). 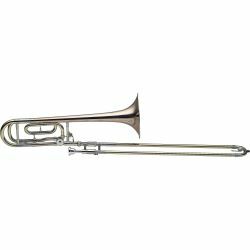 The modulation of the tone can easily be achieved with the tuning slide that also enables the characteristic glissando (sliding over tones). 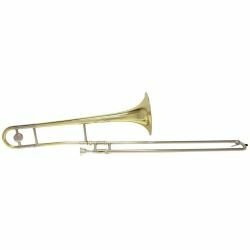 The trombone is a bearing instrument in brass sections and also is a popular solo instrument. 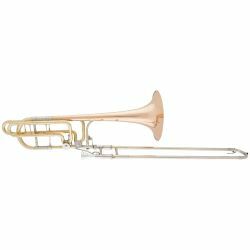 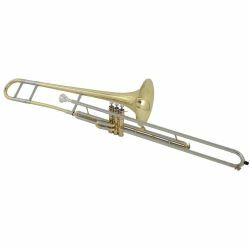 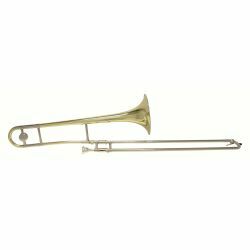 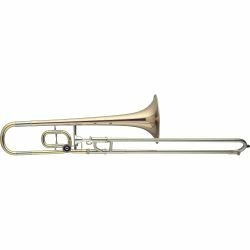 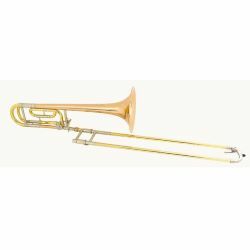 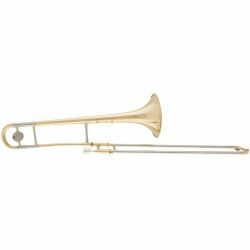 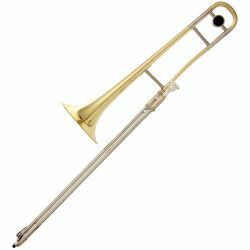 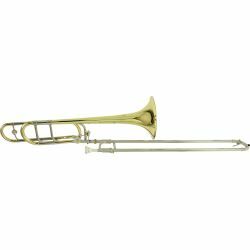 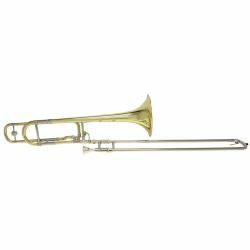 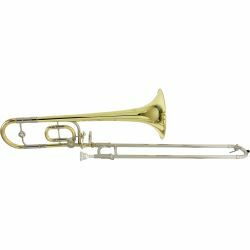 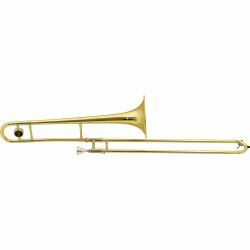 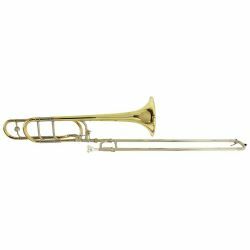 Modern trombones can be differed between the German and American construction type. 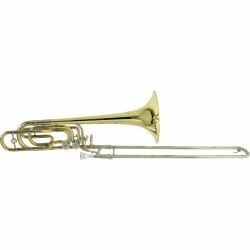 The last one is the more usual type and has specific characteristics regarding the sound, responsiveness and dynamic range.